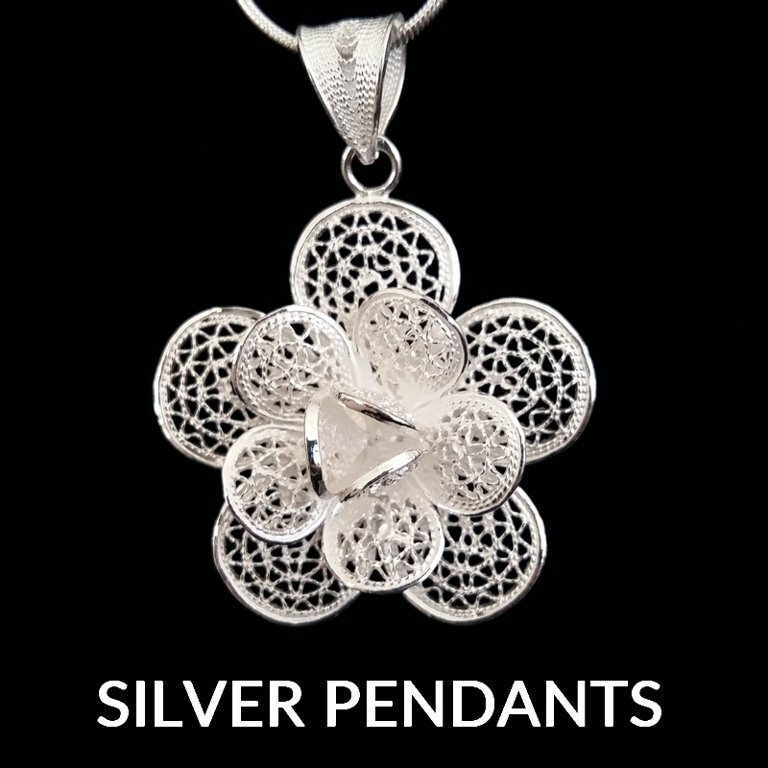 MOSA was inspired by Spain - flamenco, flowers, beauty, passion and endless joy of life... it all makes you to take an exciting trip!! 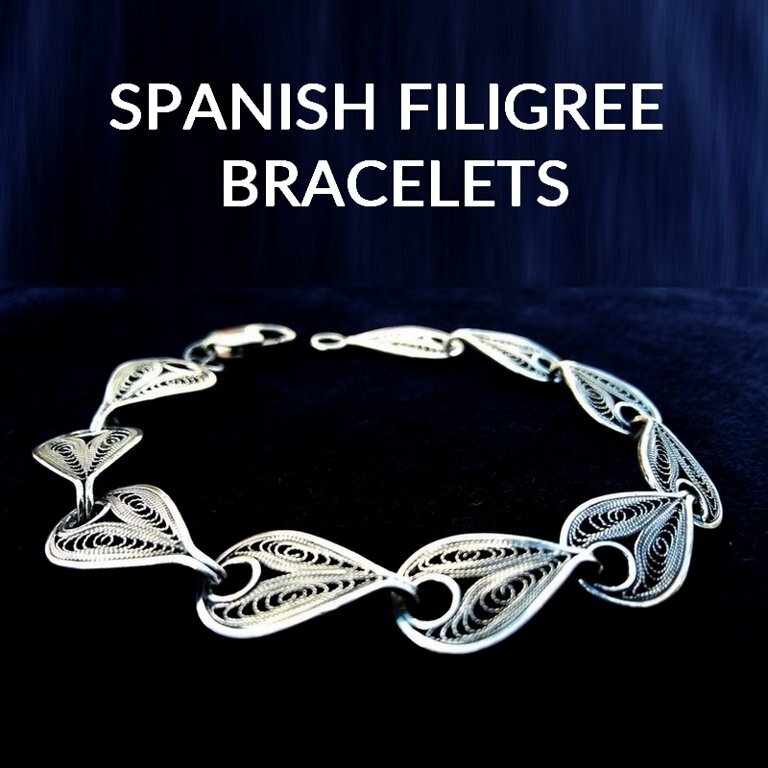 At this website you can enjoy a small part of the Spanish sun by browsing a beautiful adornment for you to shine your beauty. 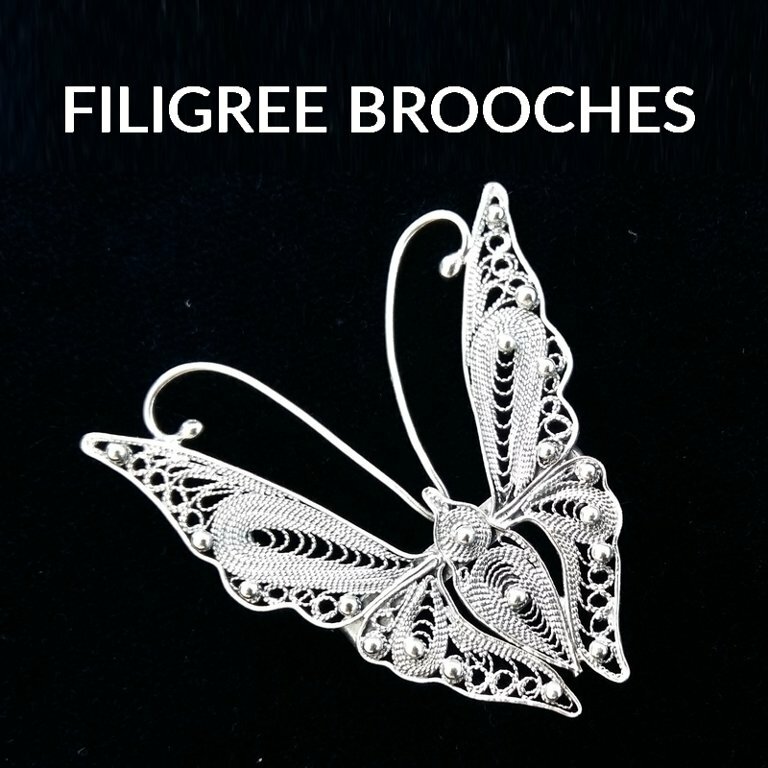 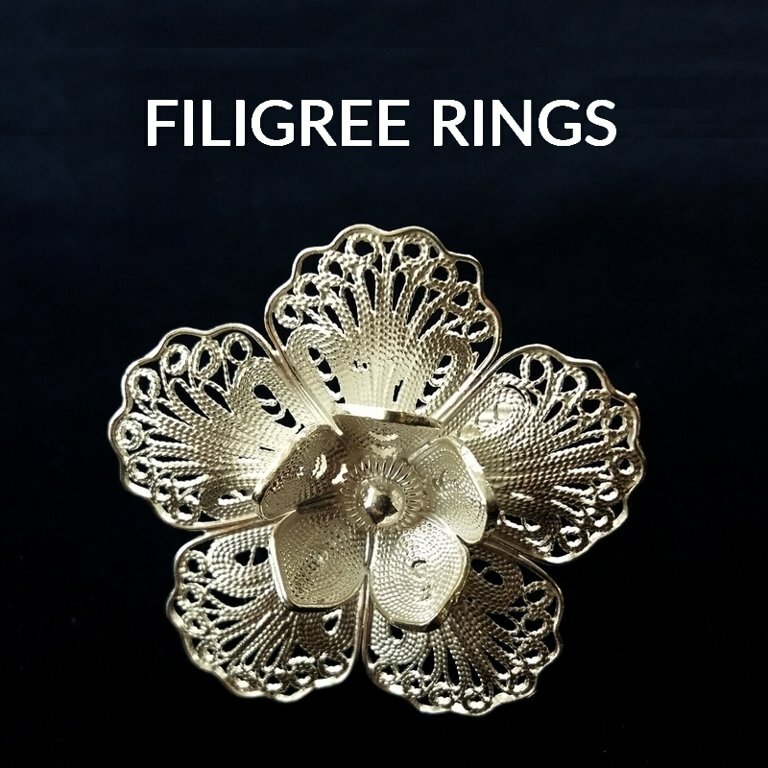 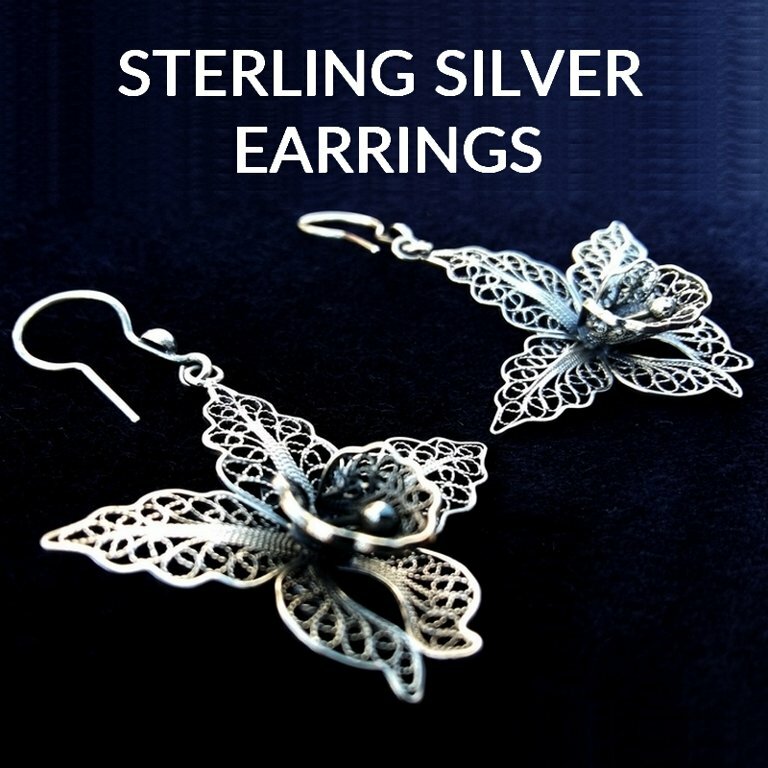 Here you will find Cordobese filigree earrings made of silver threads, charro button ornaments typical to Salamanca, shiny marcasite earrings and other beautiful Spanish silver jewelry.